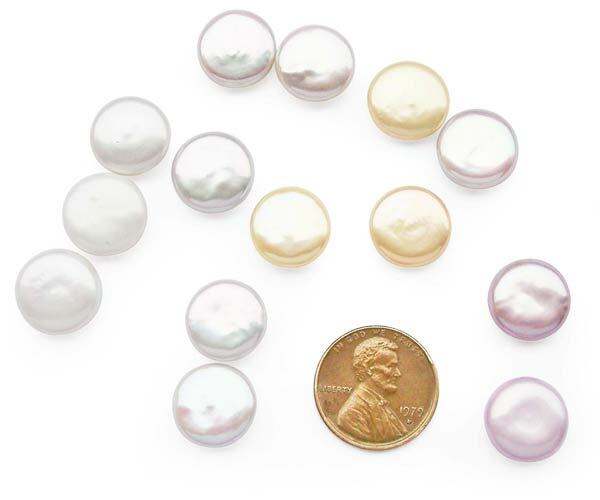 These are 12-13mm AAA graded loose, individual coin pearls. 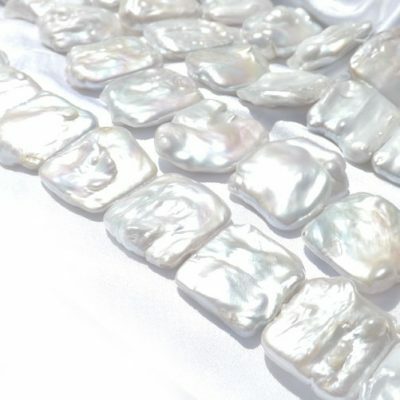 They will have high luster and a very smooth surface (for coin pearls.) 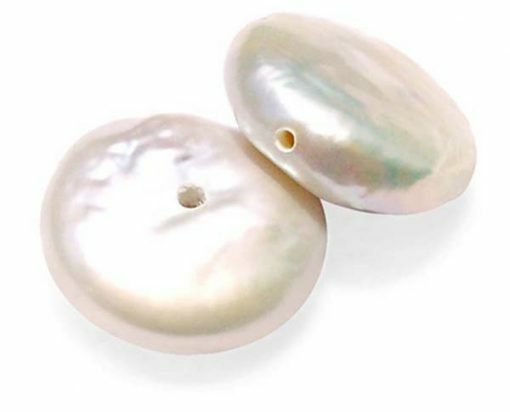 Available in: Undrilled, or half-drilled (center, or side) in white, pink and mauve/lavender colors. 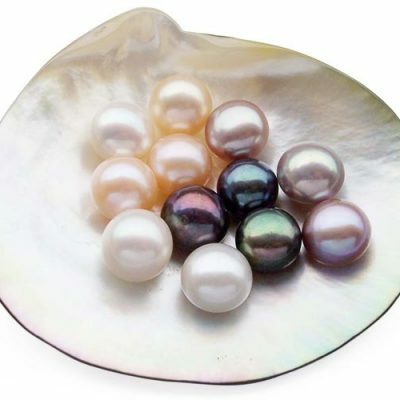 The price listed here is for 1 individual pearl. 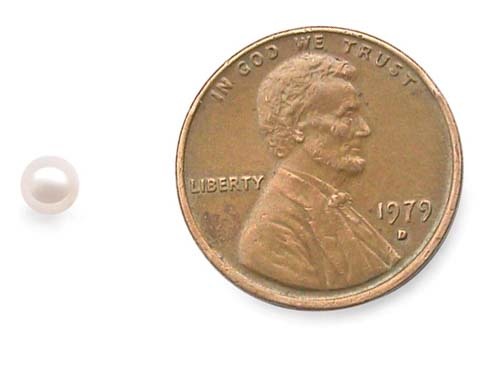 Because of its high quality, it is usually kept undrilled or drilled only when needed so it can be used by jewelers and jewelry designers individually as a center piece for their rings, pendants, or earrings based on their design.